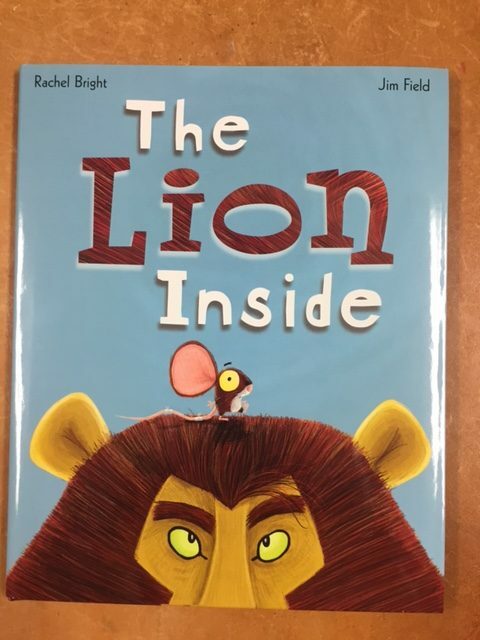 Today, members of the Rotary Club of Lake City will visit 22 Voluntary Pre-K (VPK) learning centers in Columbia County to read the book, The Lion Inside. With a grant from The Rotary Foundation, one thousand books have been purchased and will be given to every 4 year old. Rotary believes that literacy is a key anecdote to poverty and leads to success in life. Our message is simple: You don’t have to be BIG and BRAVE to find your ROAR. The Lion Inside story illustrates opposing feelings we all experience from time to time. Sometimes we feel small and afraid like a little mouse, and other times we feel big and brave like a lion. Even the smallest among us can have the heart of a lion. You don’t have to be big and brave to find your roar.